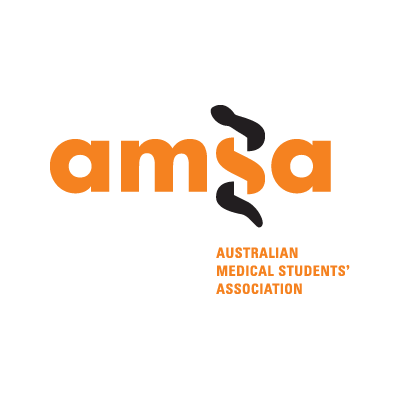 The Australian Medical Students’ Association (AMSA) is the peak representative body for Australian medical students. 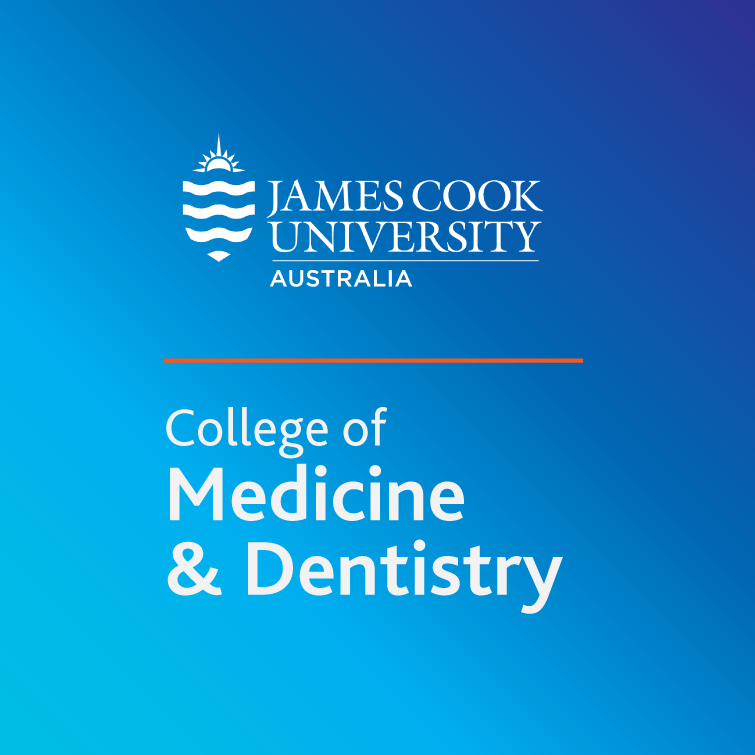 The key mandate of the Association is to connect, inform and represent every one of Australia’s 17,000 medical students. To keep up to date with what AMSA is doing for YOU, like this page, and head on over to www.amsa.org.au.